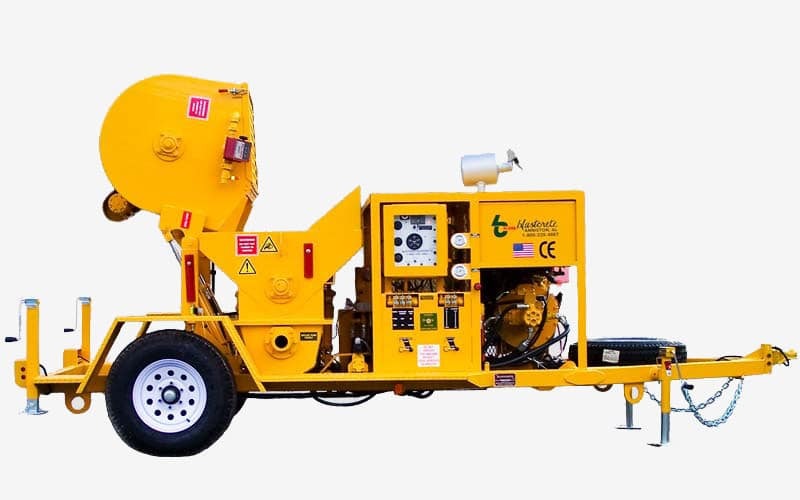 The RMX-5000 is our ultra-high pressure 3-inch swing-tube mixer-pump designed for refractory applications and pumping stucco and shotcrete materials extreme distances. At 2,200 PSI pumping pressure, the unit features with the highest piston face pressure in the industry. 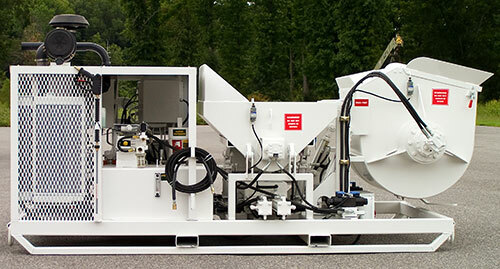 The RMX-5000 Concrete Mixer-Pump is commonly used for installing repair materials for corrugated stormwater discharge pipe repairs.